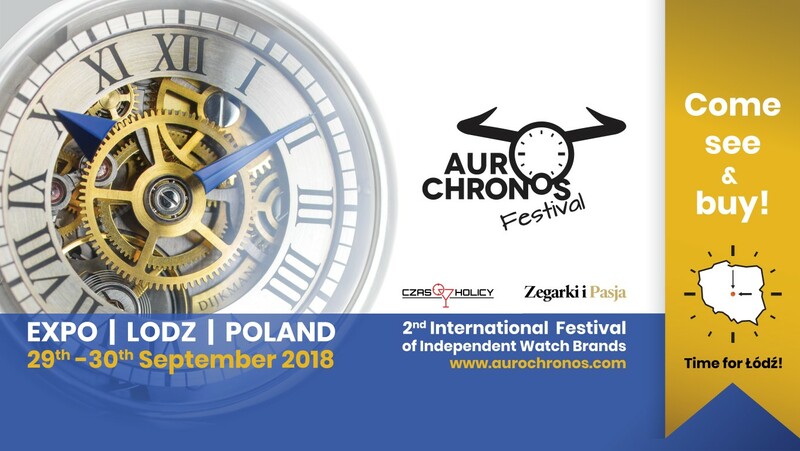 The second edition of the International Festival of Independent Watch Brands, AuroChronos 2018, will take place in Lodz in the last weekend of September (29th – 30th). The first edition in 2017 had over 750 guests and this year is looking to be bigger and better. The original idea, commitment and enthusiasm of Maciej Mazurkiewicz – a doctor specializing in oncology and Paweł Zalewski – a trainer and translator, made the first edition in 2017 a great success. The AuroChronos Festival 2018 will host over thirty exhibitors from Poland, Belgium, the Netherlands, Germany, Switzerland, Italy, as well as Hong Kong and Taiwan. Along with microbrand exhibitors there are also a series of interesting lectures by among others, Kalle Slaap – a well-known Dutch watchmaker, populariser of microbrands and founder of the watchmaker’s school and Tomasz Miler – entrepreneur and influencer, creator of Miler Menswear, Miler Spirits and Manumi (classic suits, strong spirits and men’s leather accessories). The Special Guest of the Festival will be Theodor Diehl. A spokesman and watchmaker of Richard Mille Watches, author of the book “Kari Voutilainen: Horlogerie d’Art” and specialist in independent watchmaking with over 25 years of experience in the industry who will give two lectures at the AuroChronos Festival. The Aurochronos Festival will take place at Expo-Łódź at al. Politechniki 4 in Łódź, Poland September 29th (Saturday) from 10:00 to 18:00 and 30th September (Sunday) from 10:00 to 15:00. The festival is a ticketed event. 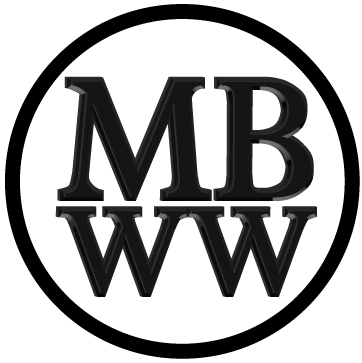 Children up to 10 years of age – FREE ADMISSION. People with a Festival leaflet available at partner points – 25% discount.